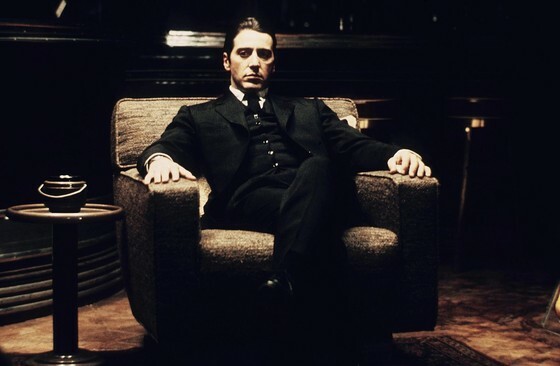 Who hasn't seen the movie featuring the most infamous [fictional] mafia leader of all time? I saw this movie only a couple of years back and woah! I watched all three movies and have been wanting to read the book for a long time. But now even though I hardly remember the plot at all, I still have strong memories of Don Vito's partagas(or whatever them mafia bosses liked to cough out), the battered sister, the dead brother-in-law, the dead wife, and Al P's and Marlon Brando’s accents to complete the mafia Don-dom. OH MY GOSH! You haven't seen The Godfather? Seriously? LOL at you. One does not simply not watch The Godfather!